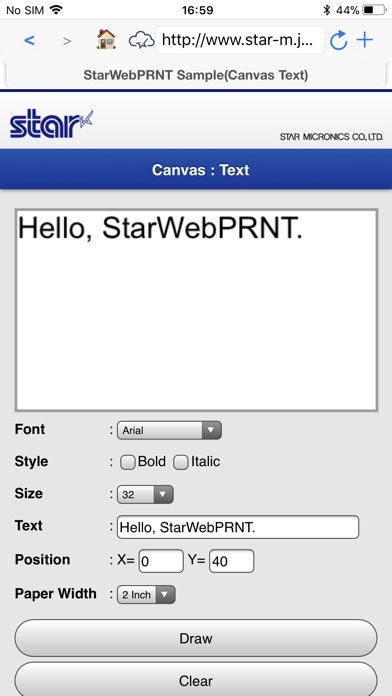 Download Star WebPRNT Browser free via AppsHawk. 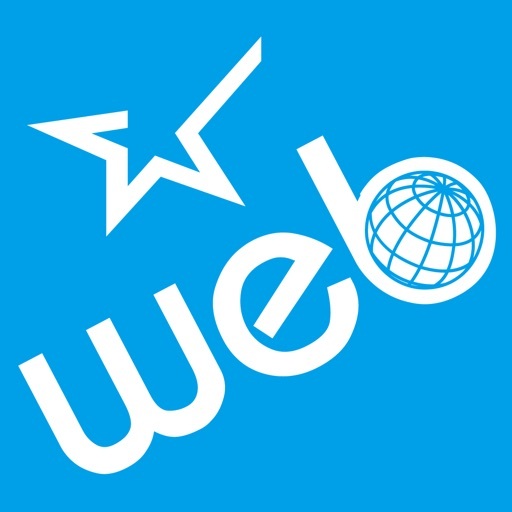 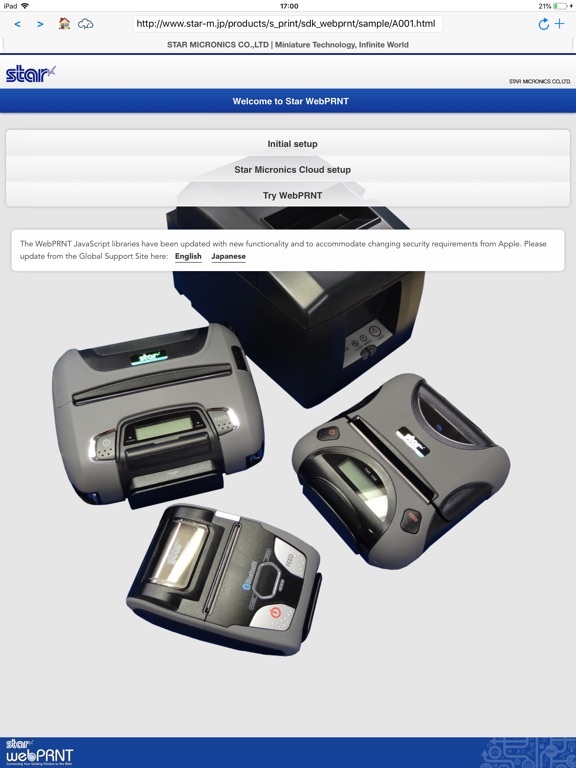 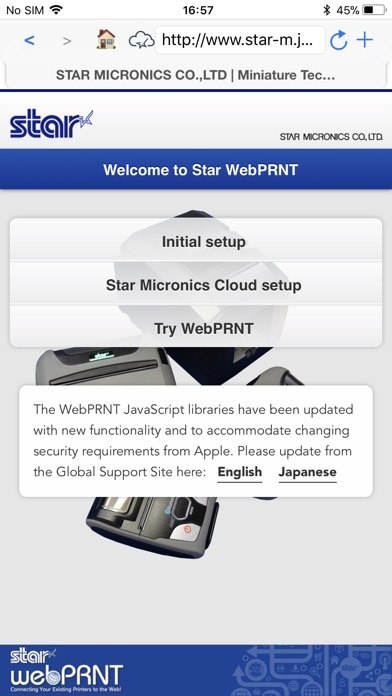 To support customers using web-based point of sale applications, Star Micronics delivers Star WebPRNT Browser, an innovative technology enabling device-agnostic receipt printing technology that supports HTTP requests used in web-based applications. 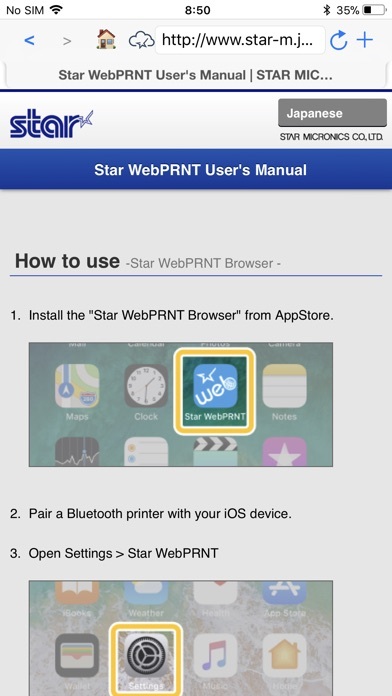 The detail of Star WebPRNT is on Star WebPRNT Userâ€™s Manual site. 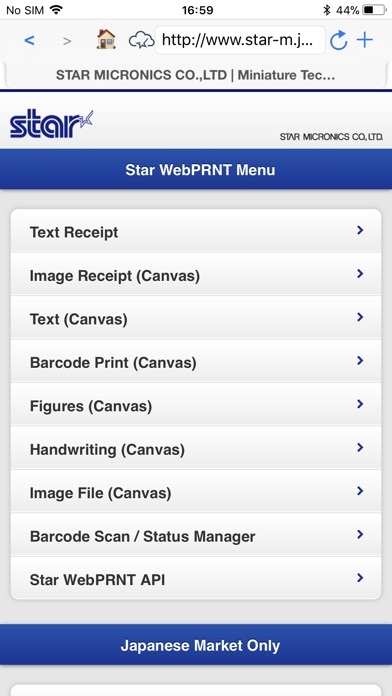 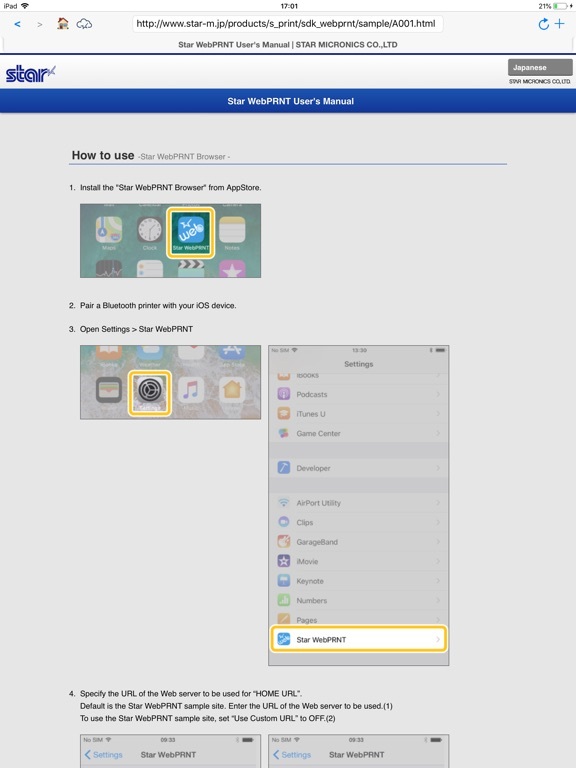 If you would like to purchase the app in bulk through the Volume Purchase Program (VPP), please contact us.